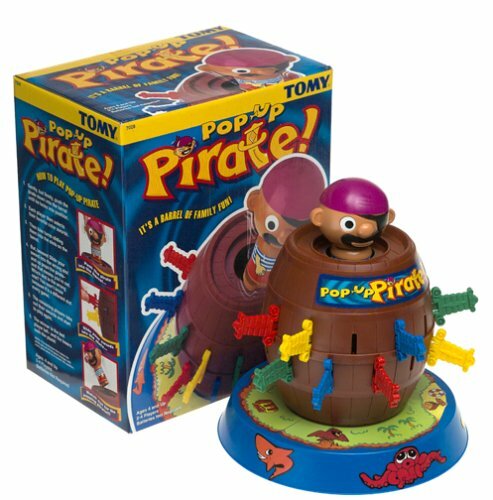 We have been slowly chipping away at the stack of games and toys got to adapt through a grant. 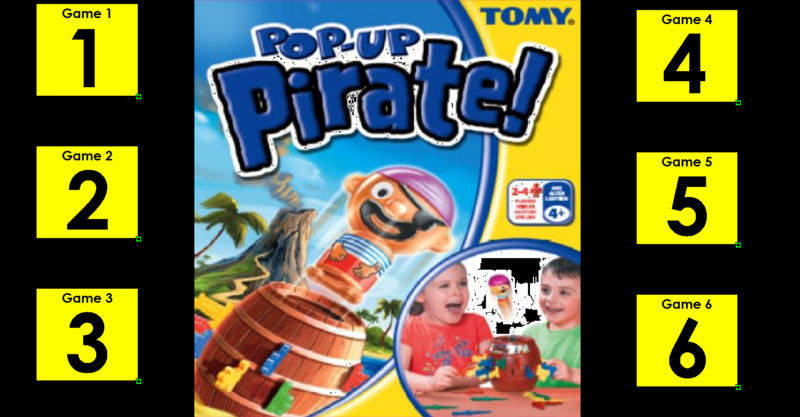 The most recent game has been Pop-up Pirate. I am still figuring out how I am going to adapt the actual game pieces (maybe some built up handles) but I went ahead and adapted it for a touch screen on Boardmaker. 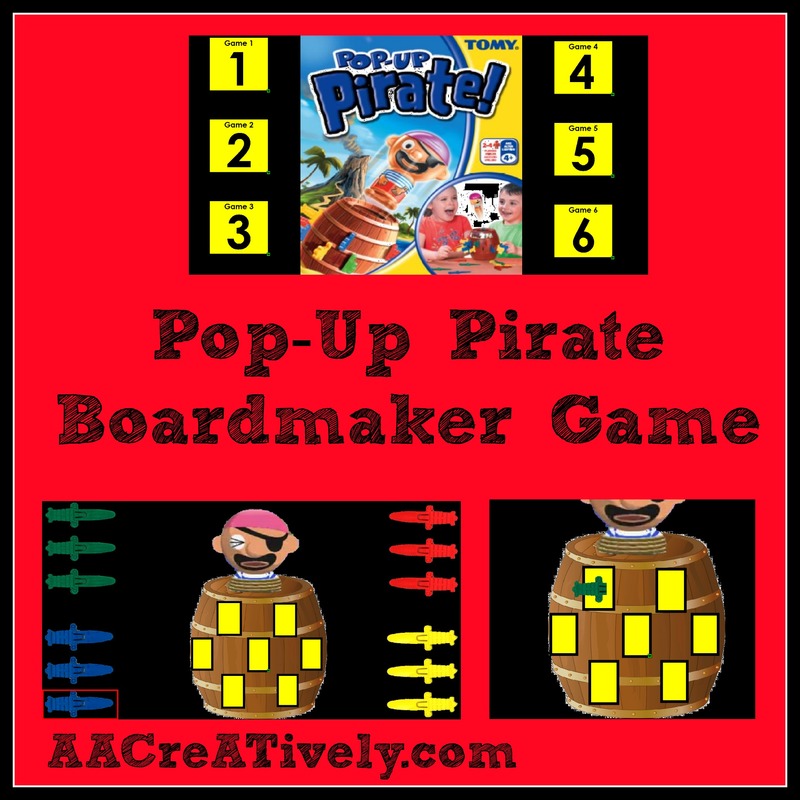 Click on any of the pictures below to download the file from Boardmaker Share. Amanda on Don’t Be a Language Stealer!